Hola Barcelona they say ! No doubt that this city is one of the most beautiful I've ever visited. If it's not in your must do list, put it there NOW. I am pretty sure that for those exciting moments seekers this place would be just perfect. 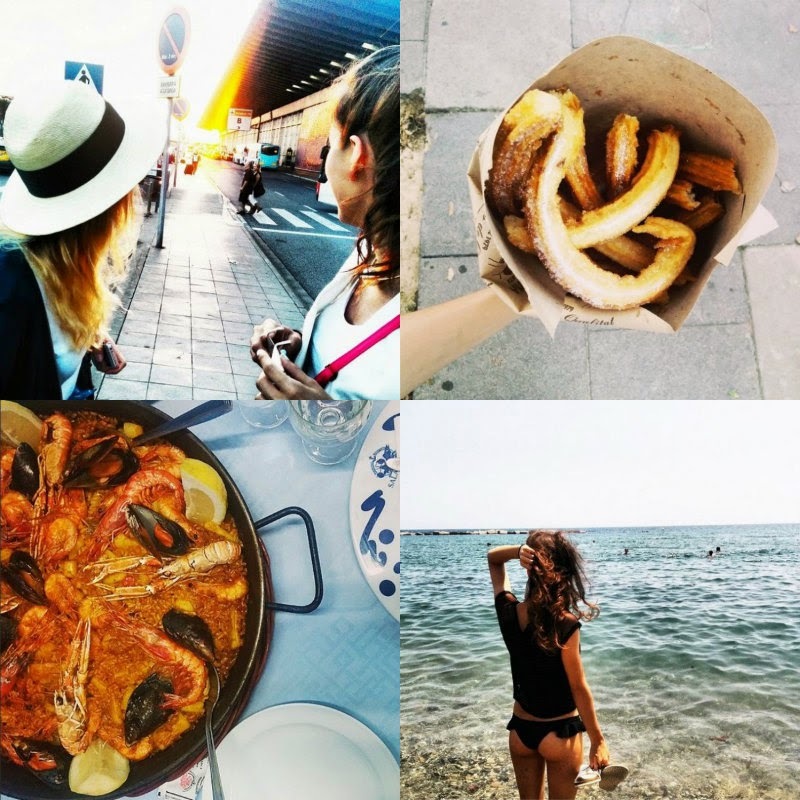 Nice beaches, even more beautiful streets, architecture, relaxed people...delicious food of course ! Everything there is worth visiting. 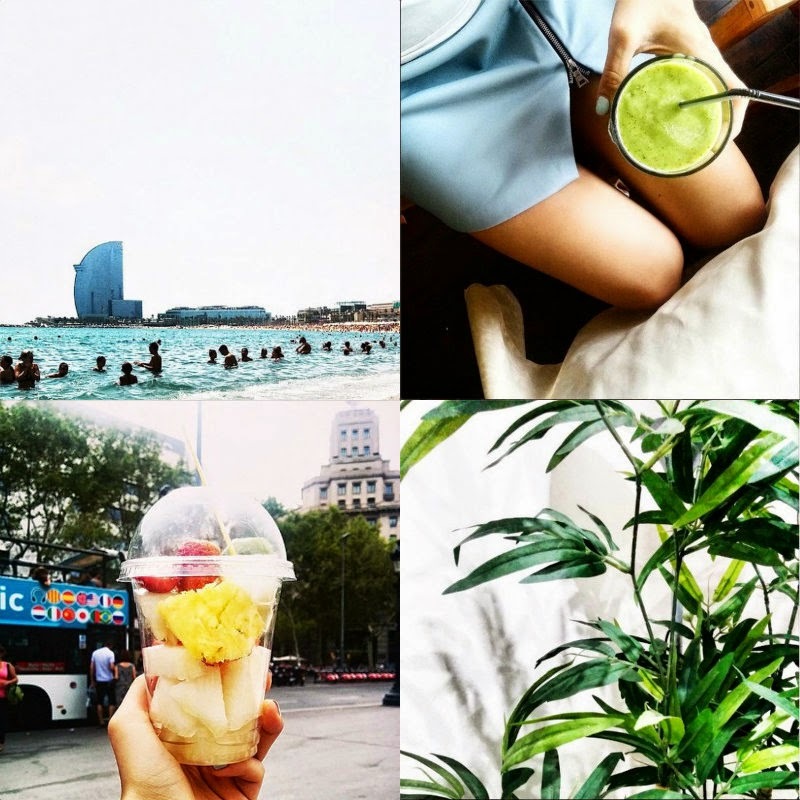 I am super happy that we decided to spend a week of our summer holidays exactly in Barcelona and I really left home with the best recommendations and memories. 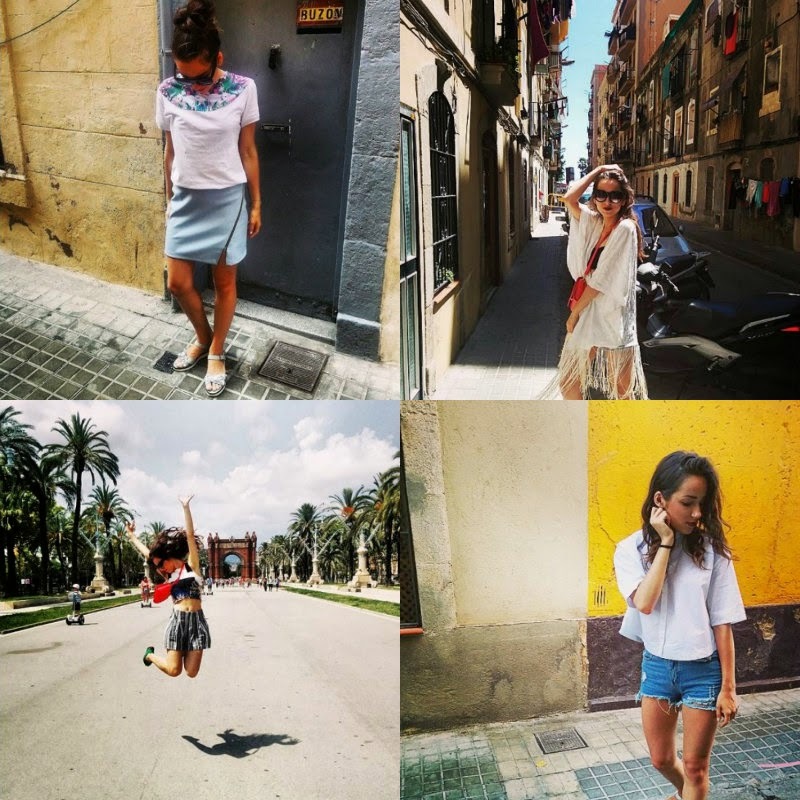 Hope you guys are enjoying this summer & I would love to hear your thoughts about Barcelona if you have ever been there !